The Sole Softec Response slips into medium to tight fitting shoes. Recommended for walking, standing, running and hiking. 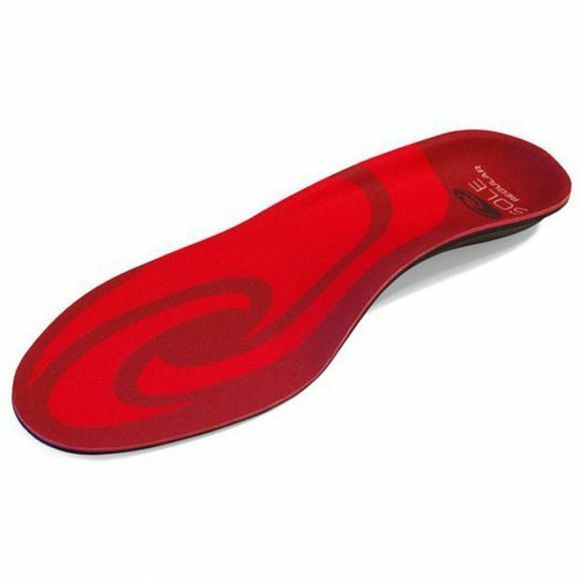 The Insole features a mouldable orthopedic base and supports your foot shape which helps properly align your ankles, knees, hips, and back. 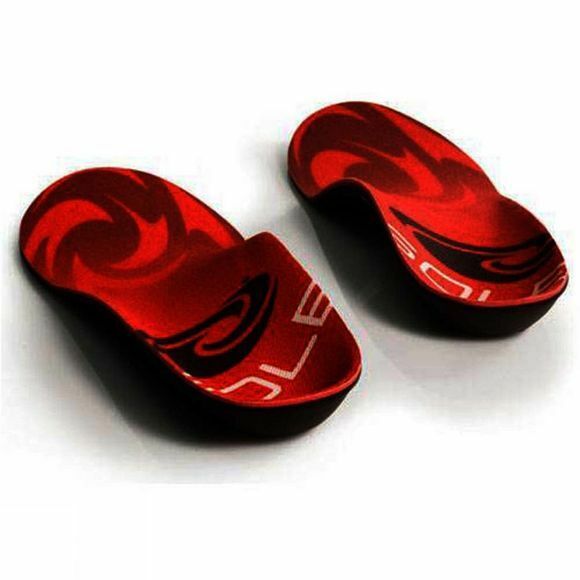 A soft layer absorbs shock and a deep heel-cup aligns your foot during heel strike and throughout your stride.